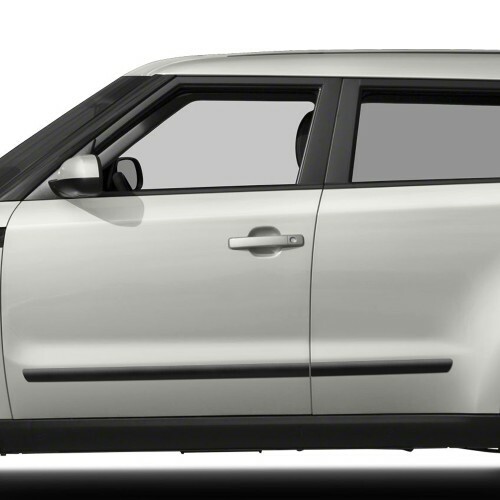 Upgrade your Kia Soul with a set of Black Side Moldings from Dawn Enterprises. 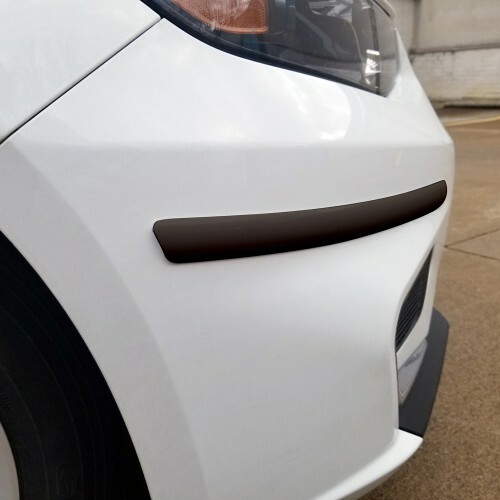 These Black Side Moldings add a defensive barrier to the doors of your Kia Soul, protecting your vehicle from door dings, dents, and scratches. 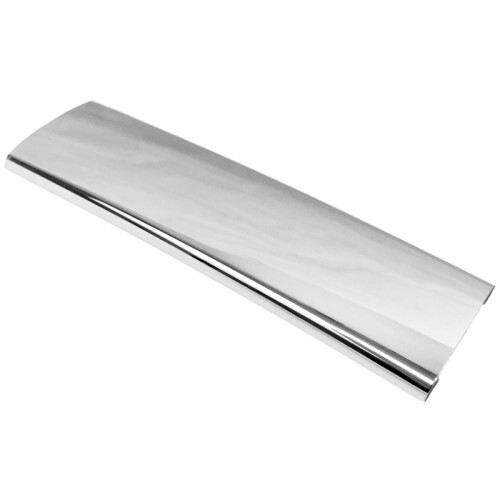 This inexpensive Black Side Molding can prevent hundreds of dollars in repair costs. 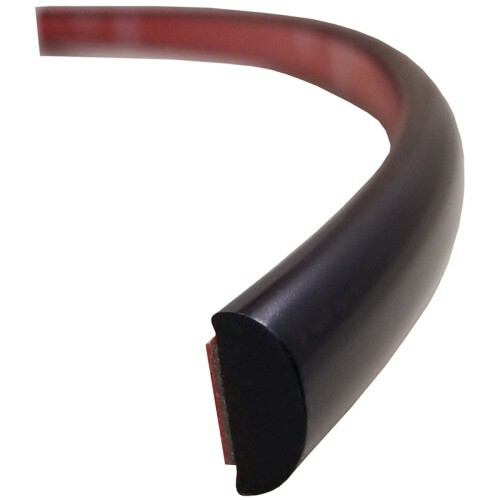 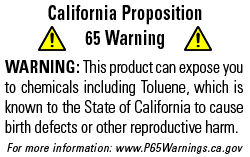 Black Side Molding is manufactured in the USA, under specific guidelines, and passes through a team of inspectors to ensure you'll receive the best product possible. 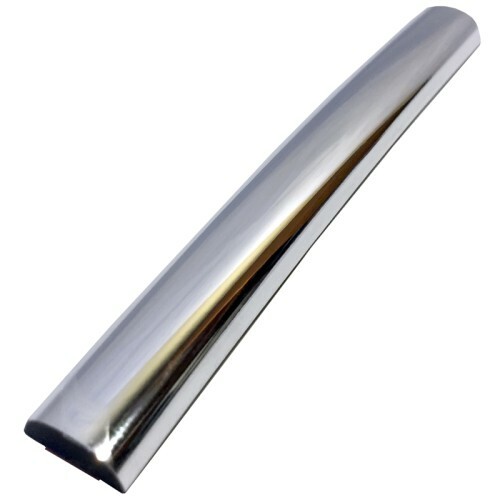 Black Side Molding is not painted, it's extruded molding, so there won't be any issues with paint chipping if someone happens to hit your molding. 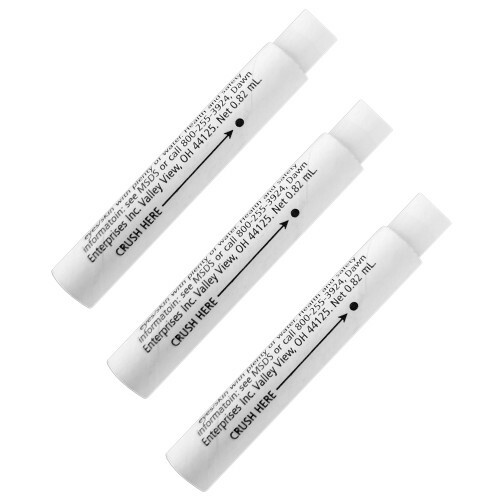 Installation is a breeze, no power tools or prior mechanical knowledge is necessary when installing. 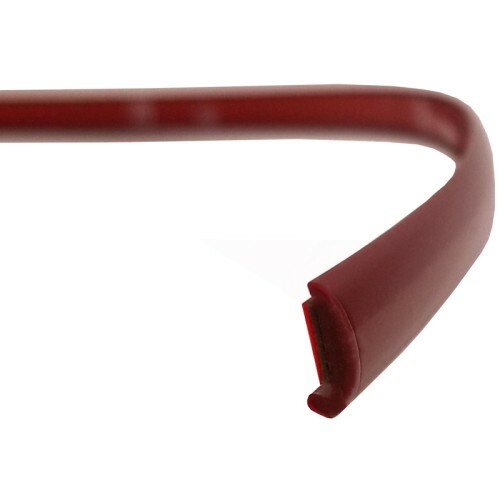 It takes less than an hour to fully install this Black Side Molding to your Kia Soul. 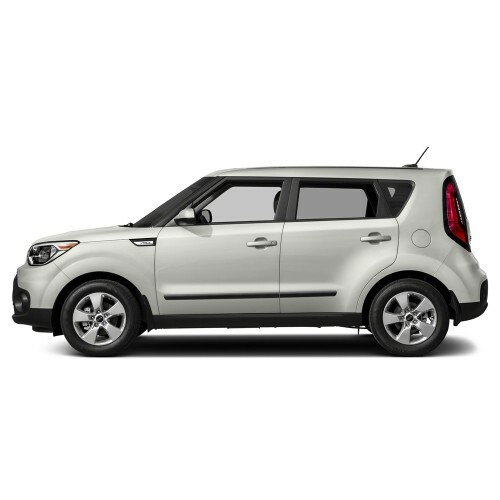 Prevent door dings, scuffs, paint chipping, and scratches by adding a set of Black Side Moldings to your Kia Soul. 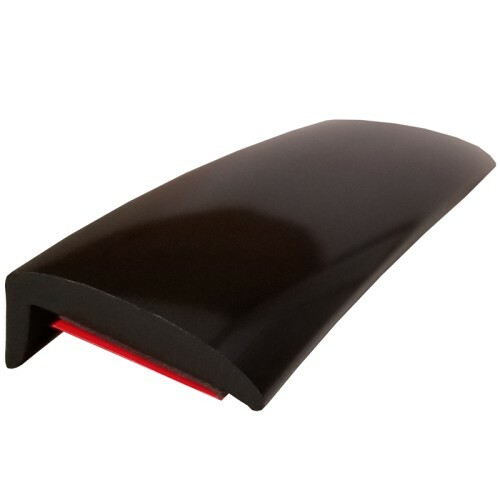 Order a set of Black Side Moldings for your Kia Soul today!